It's a sad day, but I put my Pantera up for sale. Simply, I don't get to drive it enough. Many excuses: at the rear of the garage, Danish climate, not much going on in Danish Pantera community (wish I lived in Arizona Chuck), I’ve gotten fed up participating in classic car gettogethers here in Copenhagen area where people sit on the cars etc general chaos, and no tracks to have fun on near me. So the only use I have for it is trips like my trip to Spa and LMC, where the wife kinda prefers the Longchamp, and so do I if I take a pre-trip around Italy or Switzerland. So maybe I can have more fun with that money and space buying something else. I had Gallerie Brummen ( http://www.gallery-aaldering.com/en/ ) guy evaluate it, he said €115, looking at the others on mobile.de I've set my price at €119 because it's faster than all of them I think. 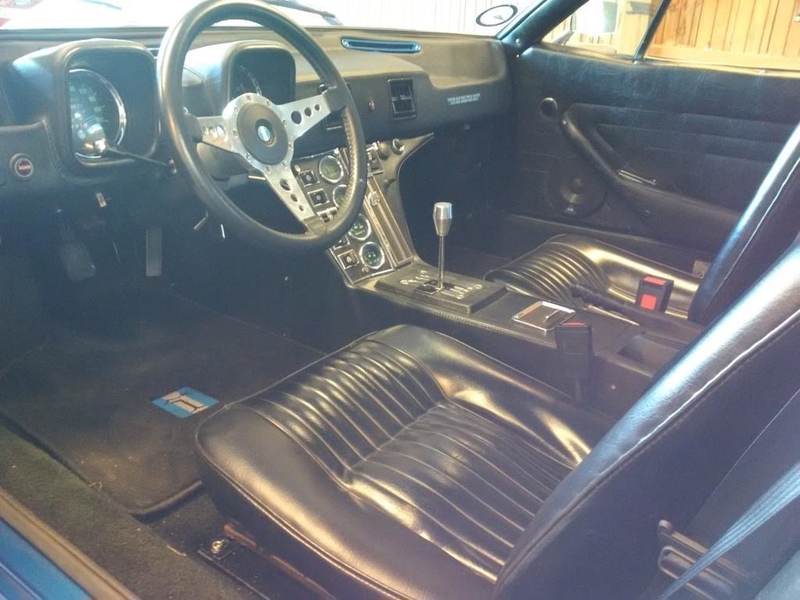 A/C OEM works perfectly, thermostat on dash, rarely on full A/C, that’s too cool! Good luck with the sale, sorry to hear about your decision. Beautiful car. I love the blue color. Putting it up for sale was no doubt a difficult decision. Any advice on how to handle payment in a safe way for both buyer and seller? Not all cars need to be driven to be appreciated. I often spend time just admiring mine in the garage. I would keep it regardless of how much i get to drive it. What's the newer dream car? -Ferrari 456GTA: Beautiful out and in, and every gearhead should own a complex V12 once in his life, right? Surpassing the Pantera on rawness and performance, on that I have given up. Less power will have to suffice. I thought that was your car that I saw on ebay a couple of days ago, sorry to see you put your cat up for sale but understand. 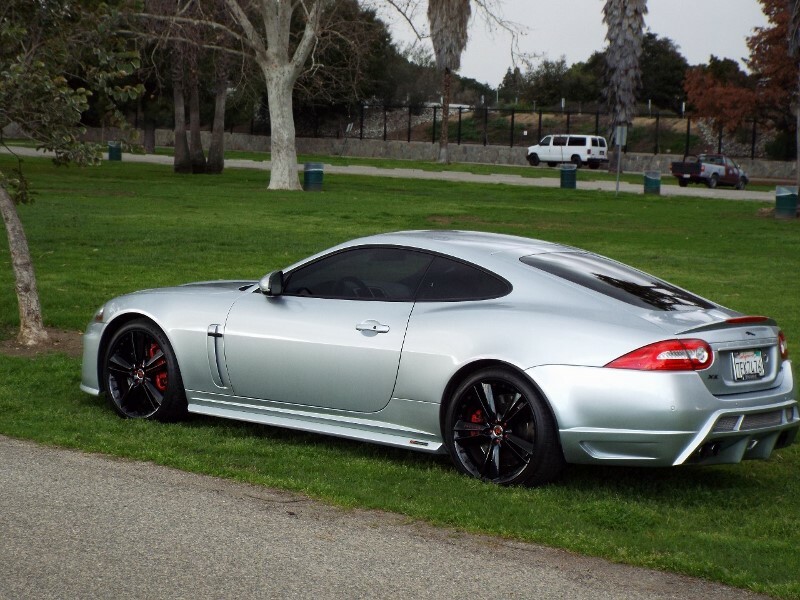 I almost did the same three years ago after I bought my 5.0L XKR. It was just so easy to drive quickly, and I didn't have to worry if it was warmer than 75F or if there was traffic, both of which are assured in Los Angeles about 362 days a year. 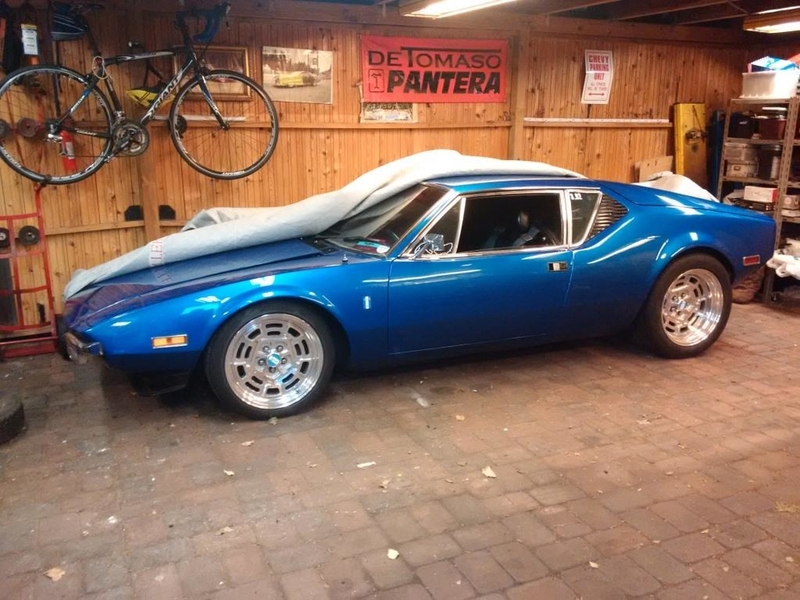 Instead I chose to make the Pantera more driveable adding new engine, fans, clutch, headers, leather interior, fuel injection......another week or two, and I'll know if it was worth the wait. As to the 456, they are certainly still very reasonably priced if not a little tamer than the Maranello. A word of caution on the Maserati, every person I know, without exception, has had major problems with their Maseratis, no matter what the model, beautiful to look at, great exhaust sound, horrible reliability! And by the way, you can now get a 5.0L XKR in the mid-$20K range, in stock form will easily outperform the Gran Turismo, and with a pulley/tune for about $600, you're above 600hp. These cars are extremely reliable, and you'll have over $120,000's worth of change left in your pocket. tberg, you might have talked me into it! 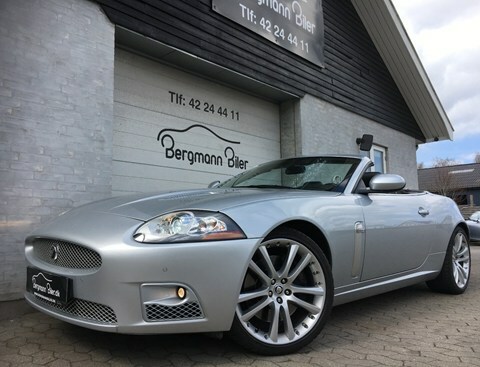 I looked at Jag XKR ads just now, never had before, and found a reasonably priced fully loaded 2007 XKR Conv. My first car was a convertible, haven't had one since, maybe it's time again. What are the potential problem areas that you know of? Sorry, but "extremely reliable" and Jag is not my perception, but maybe I'm just like so many other, thinking of past sins? tberg, disregard my previous posting, because things moved fast today. 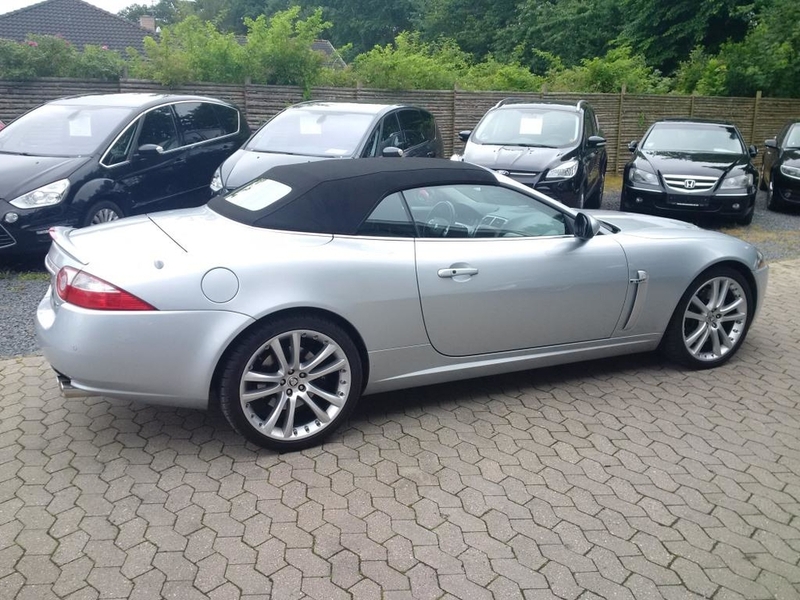 I went to see a 2007 XKR Conv, I heard it, I drove it, I bought it. What a car, well handling, luxurious, and with the sport exhaust LOUD! Not Pantera loud, but rest-of-the-world loud. And fast. Not Pantera fast, but rest-of-the-world fast. And a convertible, I have for some time wanted a convertible, I haven't had one since my first car (Triumph Spitfire MKIII). I went on an English Jag forum, asking for problem areas, there seem to be almost none, at least compared to a Maserati. So I think I got a better car, cheaper and with less crazy repairs in the future I think. Boy, you're an impulsive one aren't you?! The 2007 has the tried and true 4.2L engine which is very reliable. One of the only problem areas of the 2007 cars is the condensation tube on those cars gets clogged and spills over into the passenger side compartment. There are numerous easy fixes that you can find by going to jaguarforums.com X150. You should join the forum too, it is an incredibly informational source for all issues. 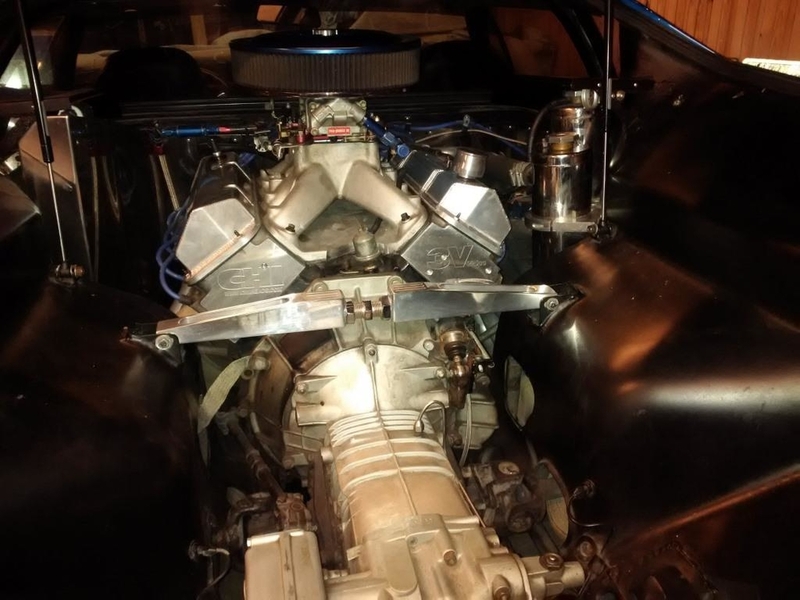 I have a silver 5.0L (2010) coupe, that is much quicker than my Pantera was, but with the new engine in the Pantera, I ought to be having some fun. I can tell you that the reliability of the X150 platform with either engine has been exceptional for a high performance/luxury car. 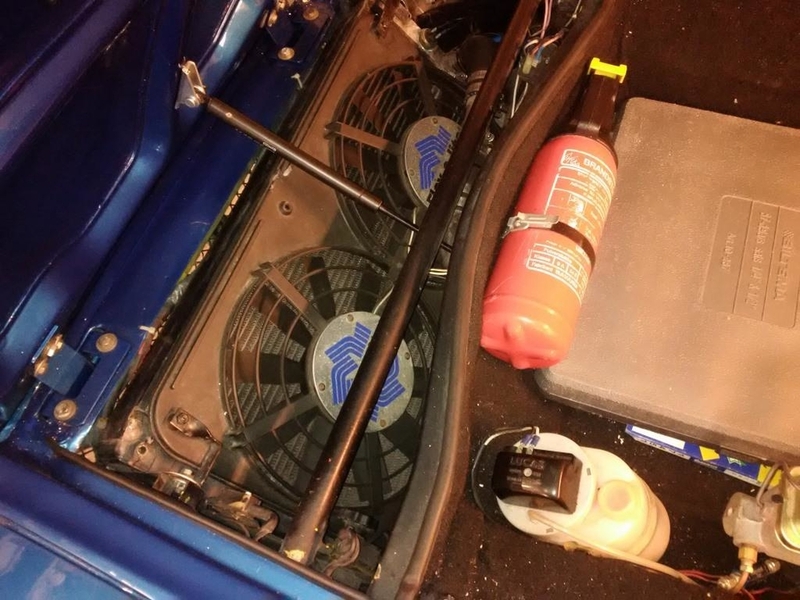 There are two things you must be diligent about, checking oil and coolant levels. And since there is no dipstick, it has to be done electronically and takes longer than the owners' manual tells you. So, I just check it every few days before I start the car in the morning, it will register a little low before the first start, but so long as it's in the range, you'll know you're okay. I see your car has the adaptive cruise control, I don't use mine, but it's an option that is relatively rare and coveted by many. You're car is beautiful and the seats look new, how many miles on the car? And since we know you'll want to do modding at some point, there are lots of aftermarket suppliers like Mina Galleries in Los Angeles or Paramount in Europe and many others. Have fun. lowered from 119 to 129 ????? So what kind of buyer contacts have I had? All kinds. Lots of frauds unfortunately, especially from Norway and Germany, they want to buy my car at full price here and now, but I have to take the money cash in $ or €, at a very favourable rate. Too good to be true. And then there are all the companies that will sell it for me, they actually have the buyer already they claim. The legit buyers, of course some want the price down, and while I'm flexible, some offers are just crazy, damn right offending. Some offers we end €20k from each other, won't work, if it was €10k gap, maybe 5 on each side would seal the deal. Some ask about matching numbers. Haven't heard that in the first 10 years of Pantera ownership, now I hear it. Not really that relevant for such a modified brand IMO. And why ask for matching numbers on a car with 2x the original HP. Just don't get it. Any views? Besides "it's too expensive"? It's worth what buyers are willing to pay. Don't believe all the Mobile.de prices, very few of those trade hands - and at what prices? That would be around €100k ?? - I would think that's pretty much where the market is at for this kind of car. 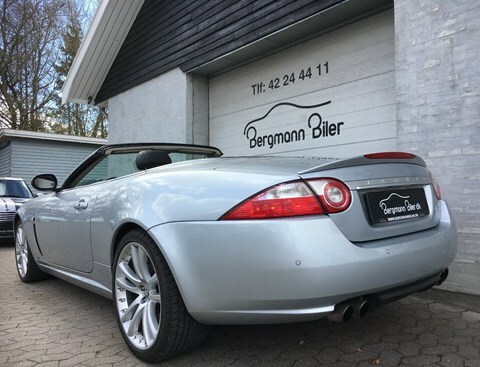 I sold a Porsche 996 TT two years ago, I offered it at a price consistent with mobile.de, autoscout24, etc.... and I have had no buyers for 6 months, I lowered it by 10% and I sold it in one month. I know Danes and Swedes read this list, so here goes. 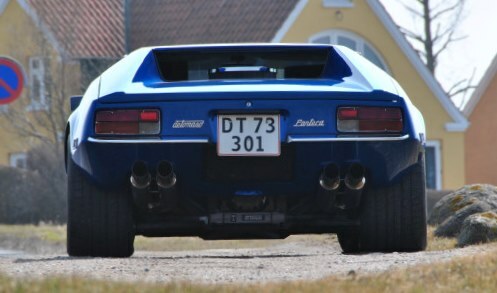 I’ve sold my Pantera to a nice gentleman from the northern part of Sweden. Next step is getting it up there, from Copenhagen area to 1800 km up into Sweden. It can be driven of course, that’s one option. But he’s also looking into having it delivered. So does anybody know who to contact about such a transport, without breaking the bank? I have used AUTOLOGIK.DK , from Nederland to Dk.Try send them a mail Michael. May I ask whereabouts in Sweden did it end up? 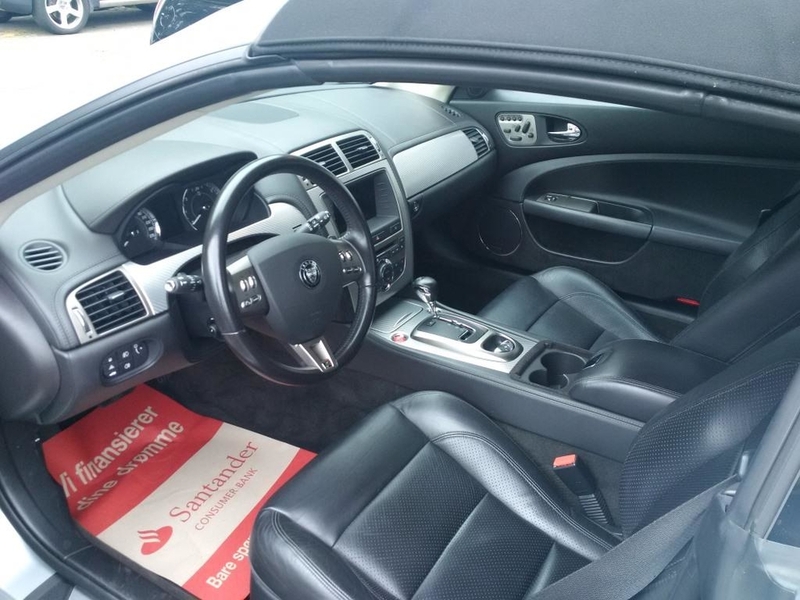 Congratulations on selling your car. I hope you got something near what you were seeking. The new owner is surely getting a great car. Hope you'll stay on the forum as I enjoy reading your posts.